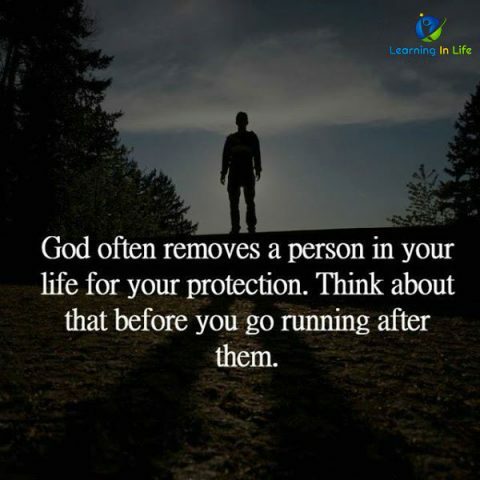 God often removes a person in your life for protection. Think about that before you go running after them. 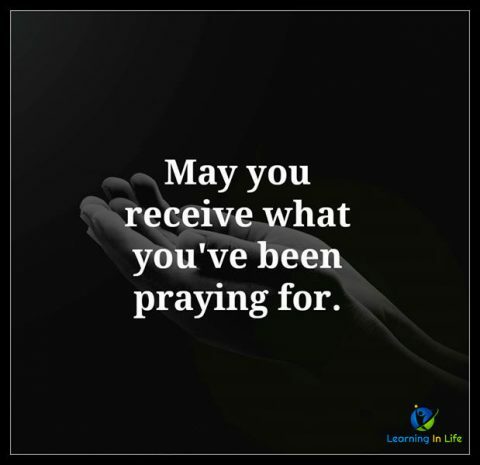 May you receive what you’ve been praying for. Sometimes things take time. 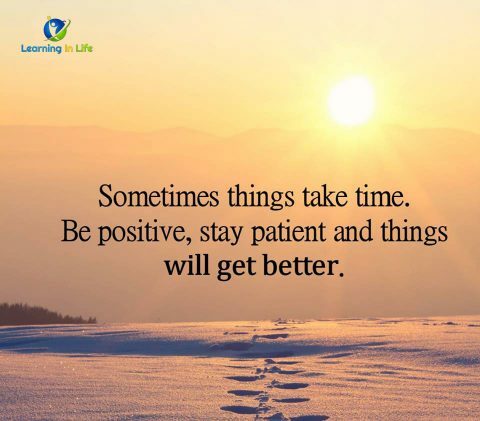 Be positive, stay patient, and things will get better.